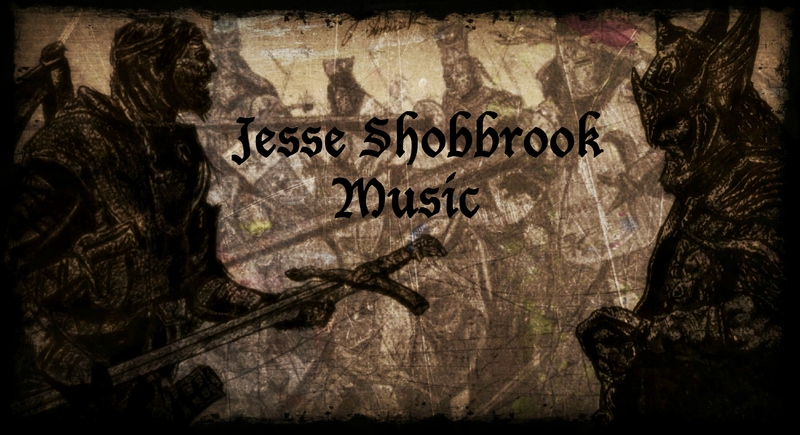 Jesse Shobbrook is a pianist and composer from the UK who strives to encapsulate the raw emotions felt by people throughout their lives, whether it be tragedy, despair, joy, or love. With an emphasis on intricate piano work, his atmospheric music blends Classical, Ambient, and New Age elements to create a wide range of moods and textures. Jesse’s songs vary from warm and romantic to heartbreaking and reflective, making them perfect for underscoring important scenes in Film, TV, and Commercial projects.